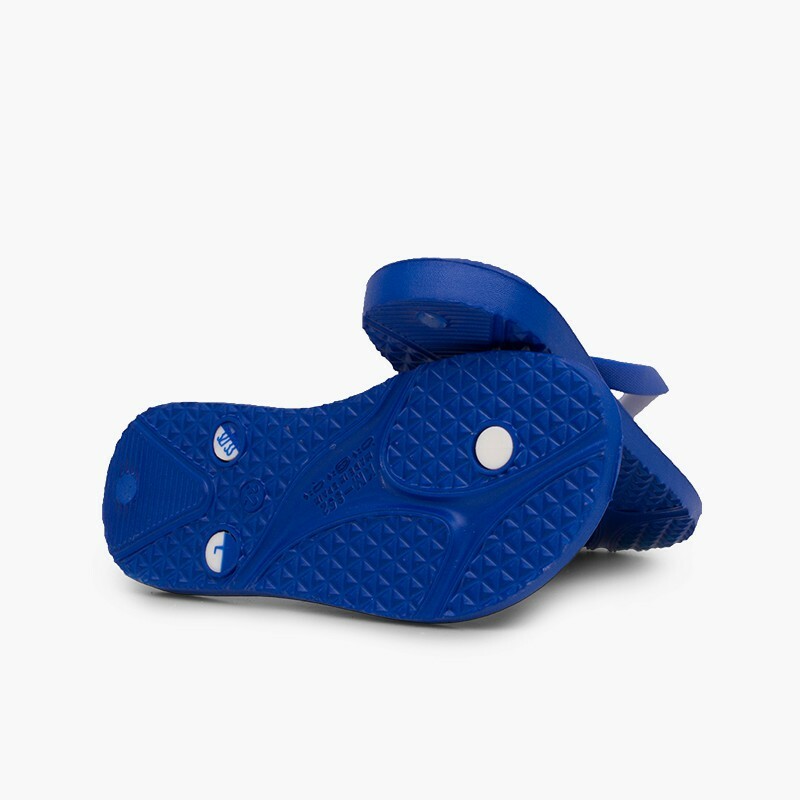 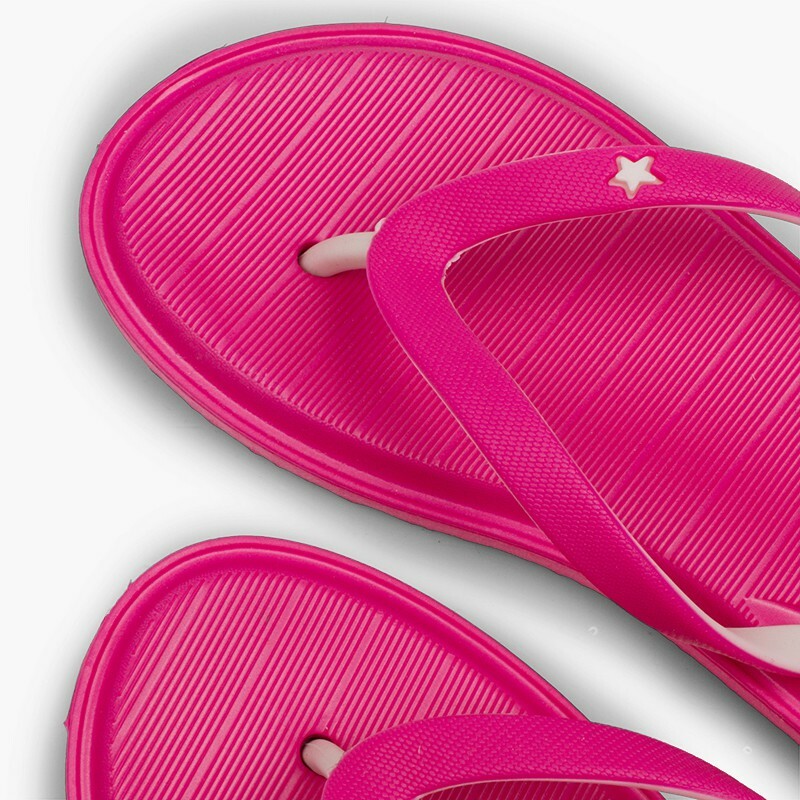 New children’s comfy flip flops for the beach or pool. 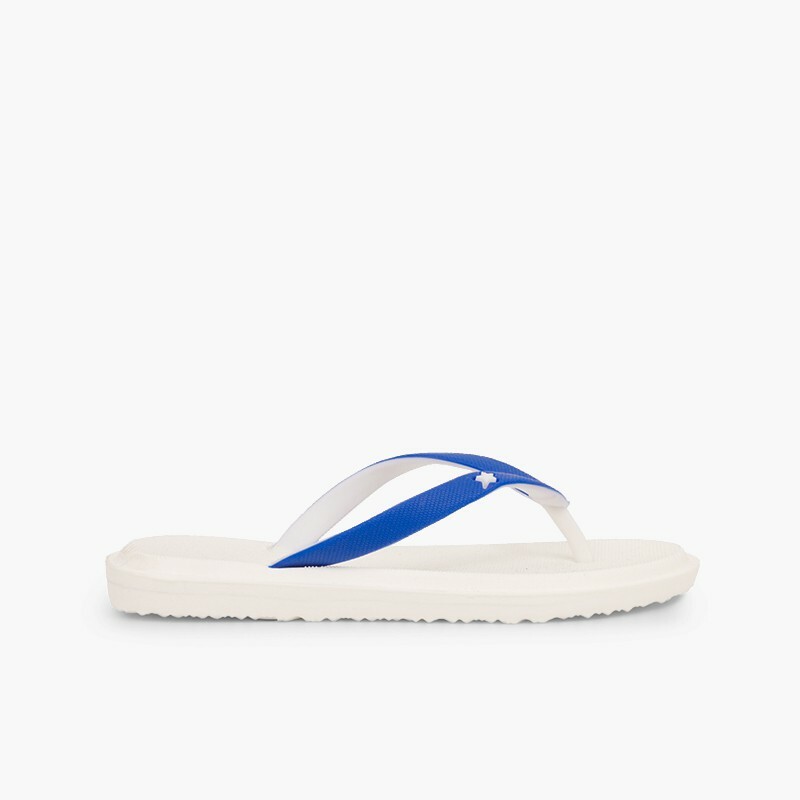 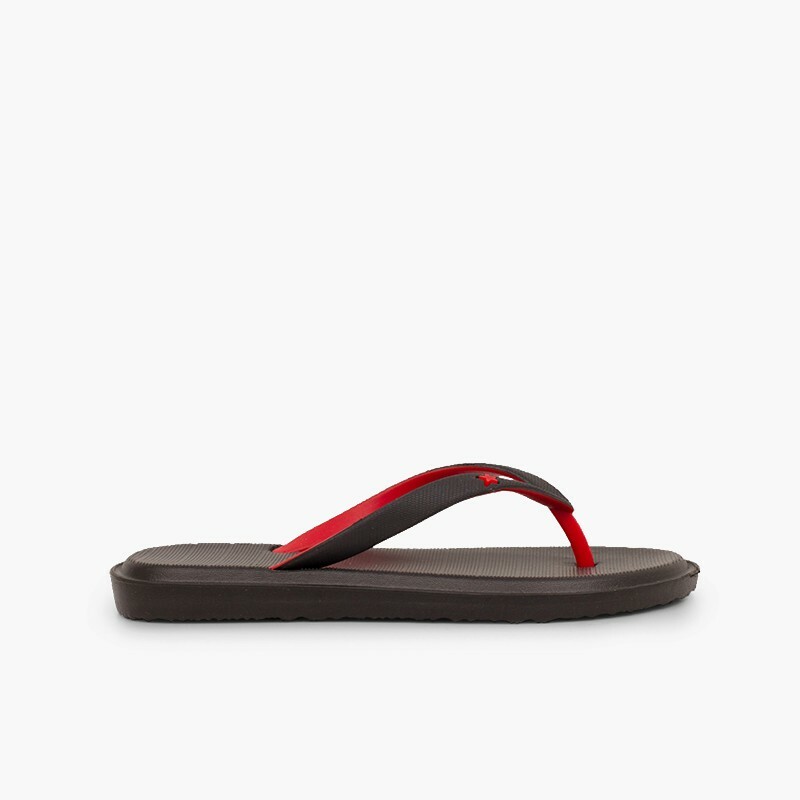 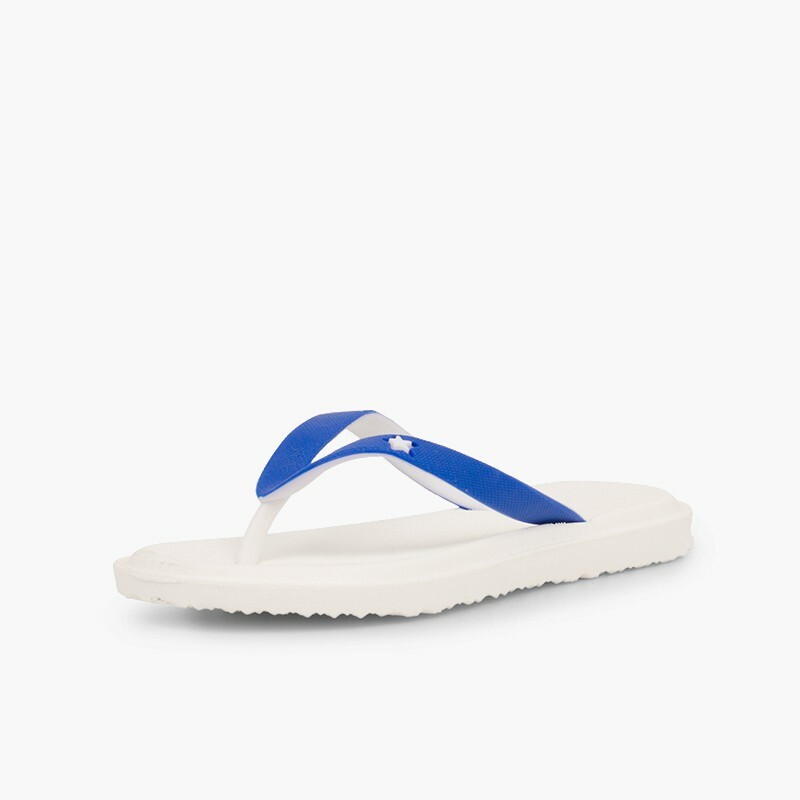 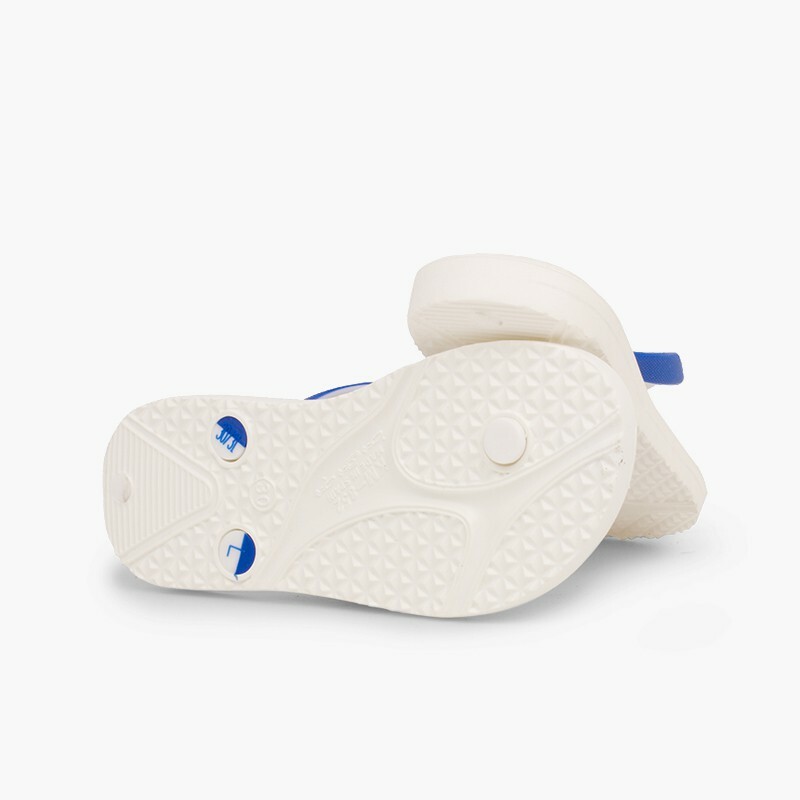 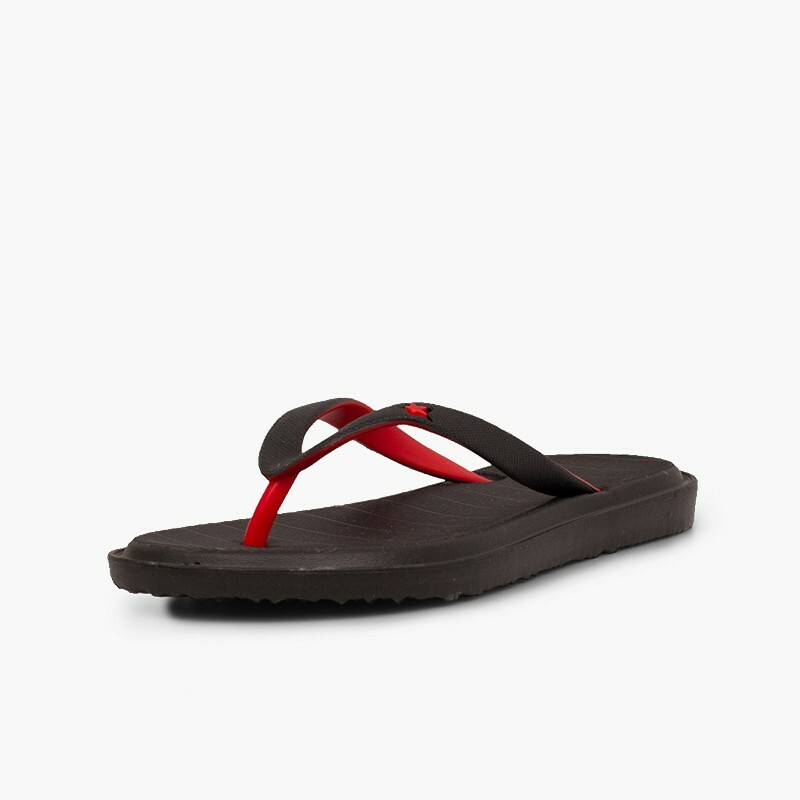 These ultra-lightweight EVA flip flops, available in various colors and made in Spain, are the footwear that cannot be missing from any summer wardrobe. 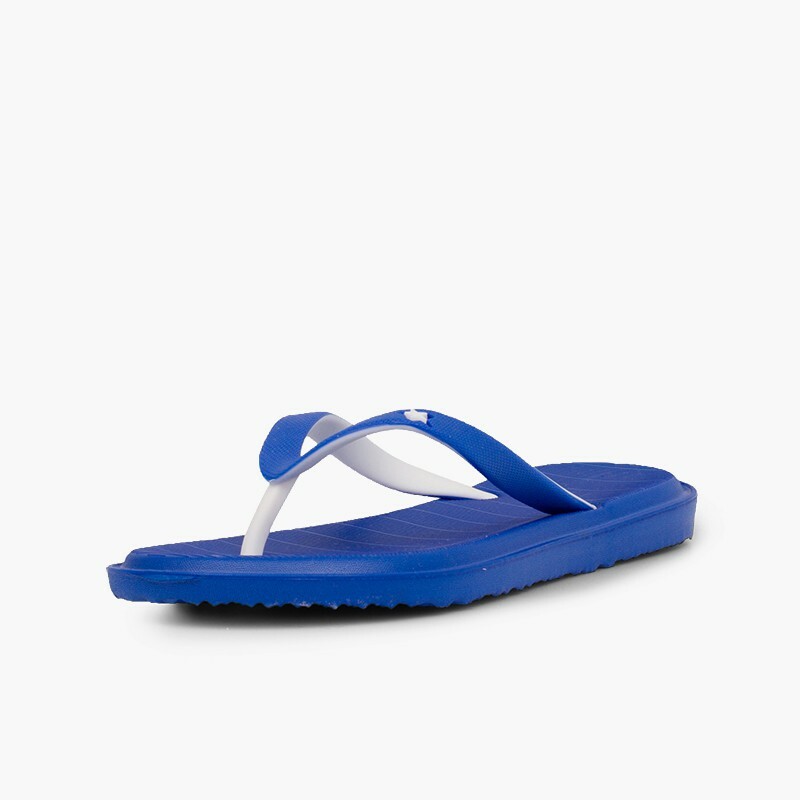 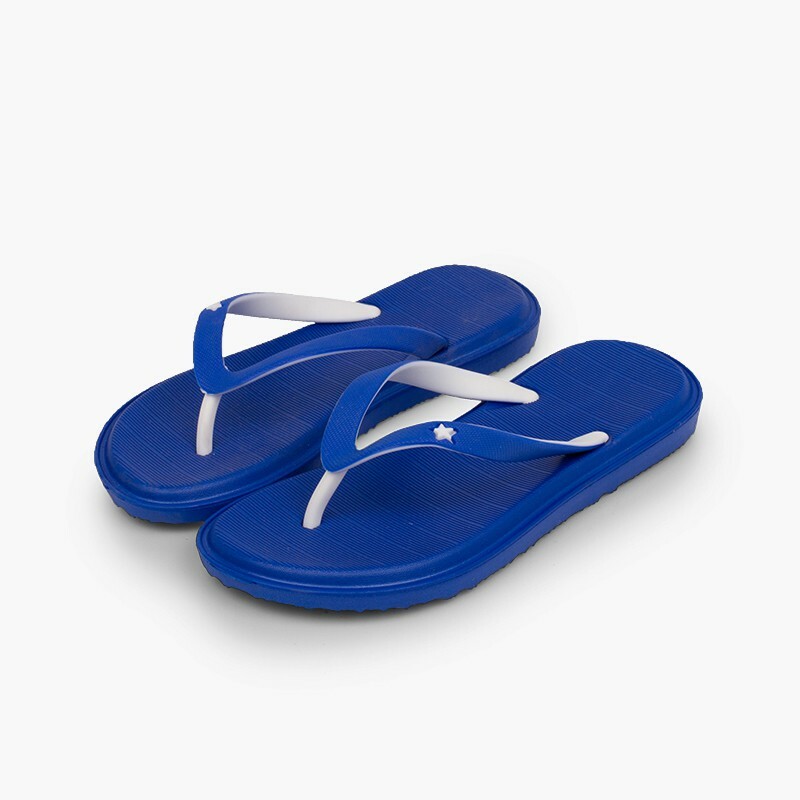 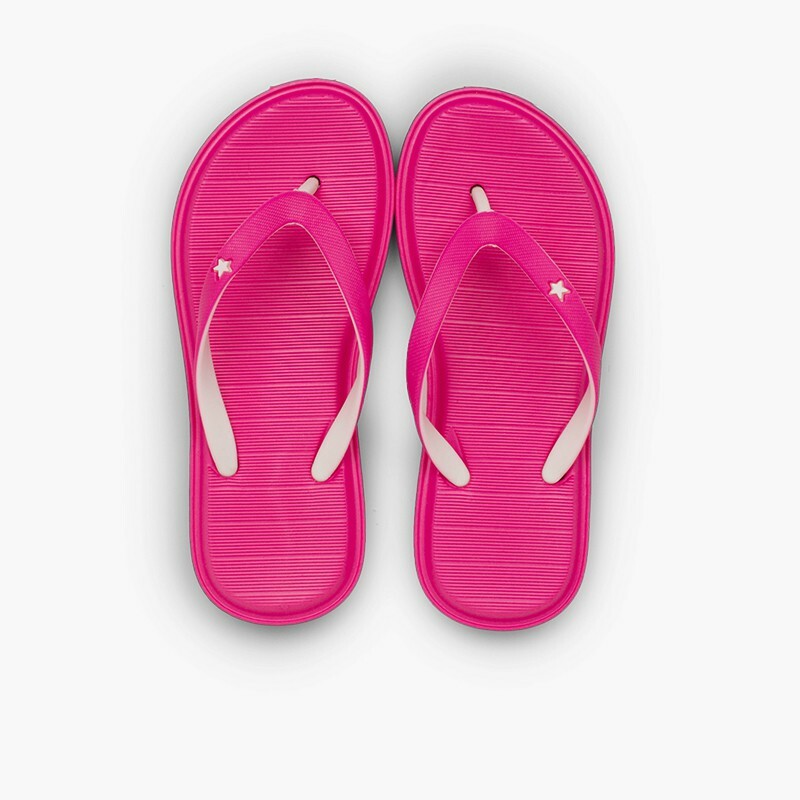 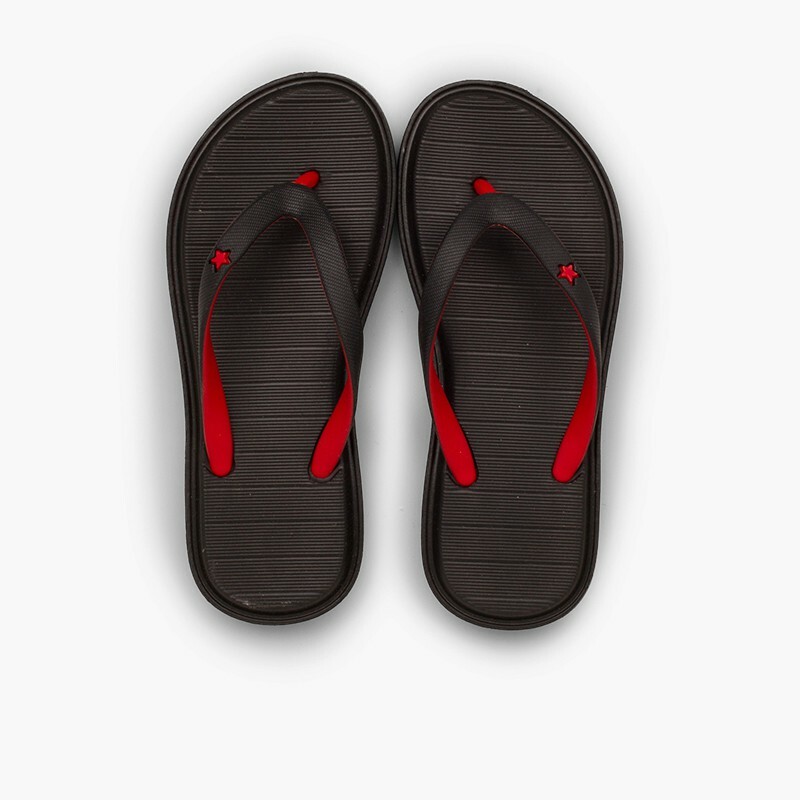 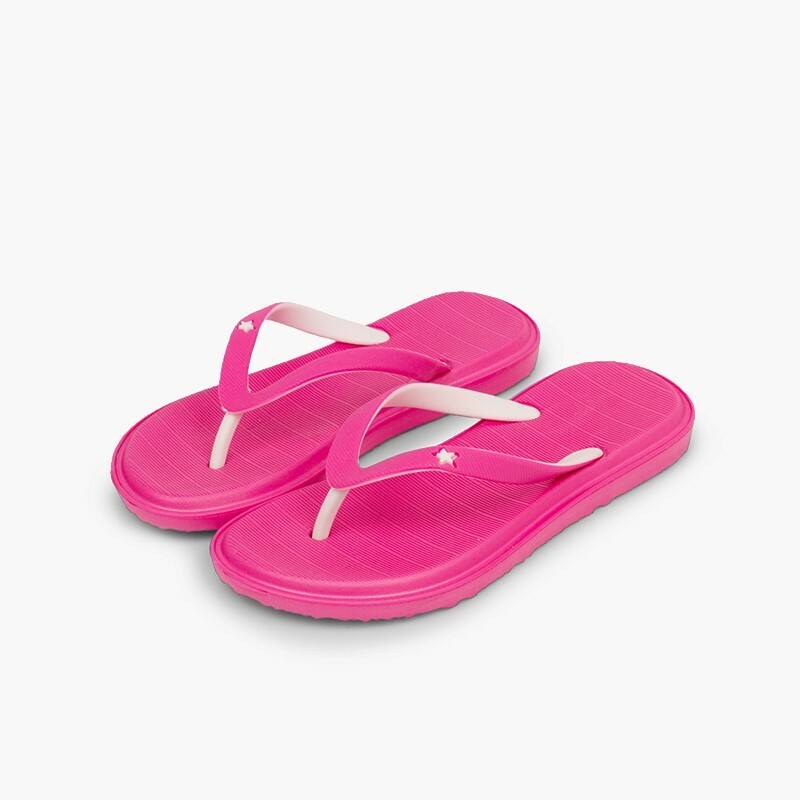 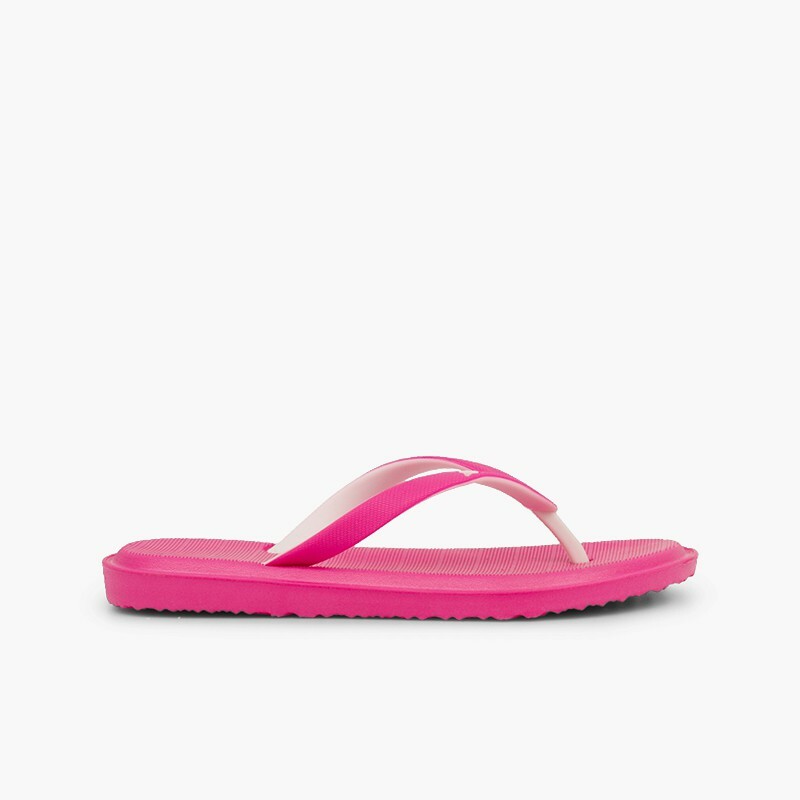 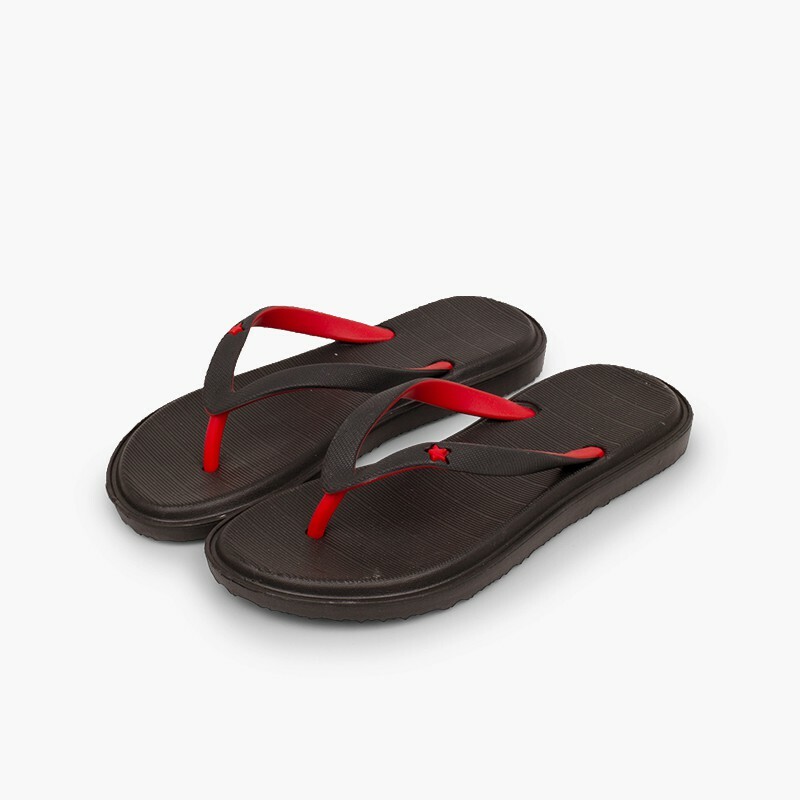 Available in sizes 30-41, the flip flops are suitable for both children and women. 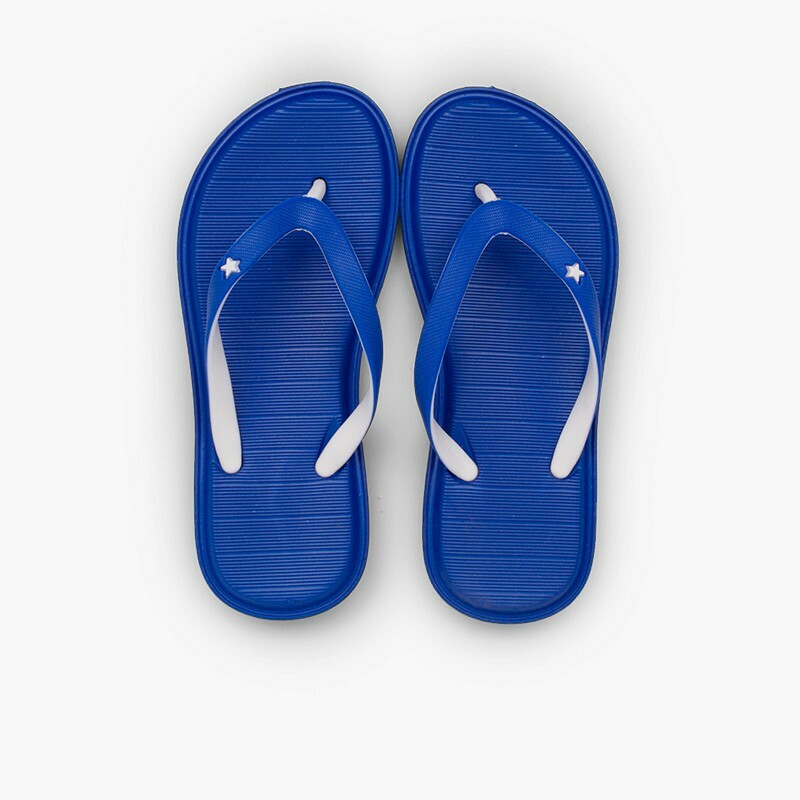 You’ll love these flip flops with their classic design for their quality and comfort since the first moment you try them on! 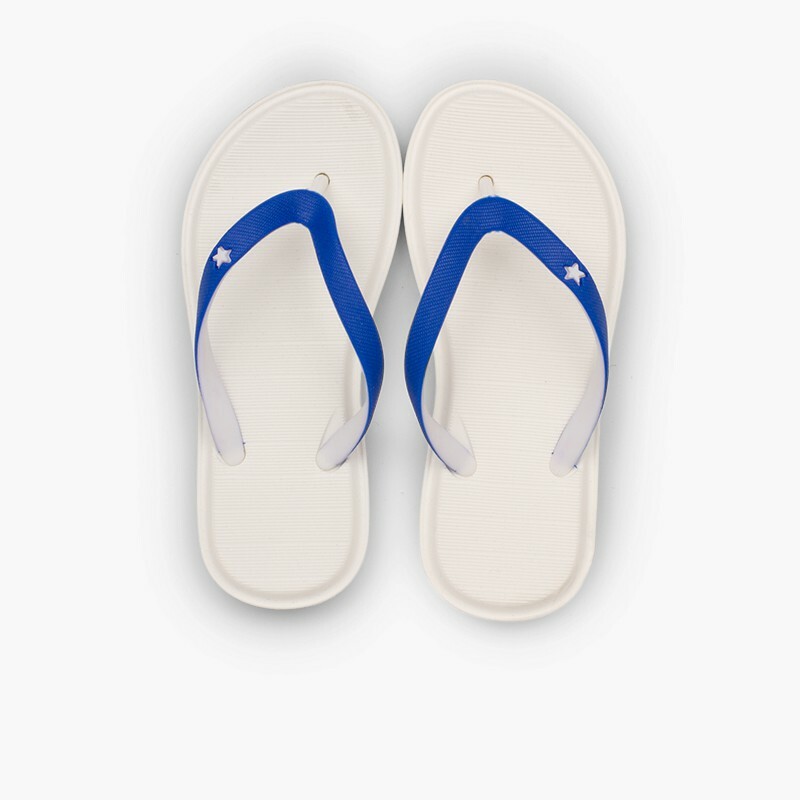 And as always, at Pisamonas, delivery, exchanges and returns without any extra cost! 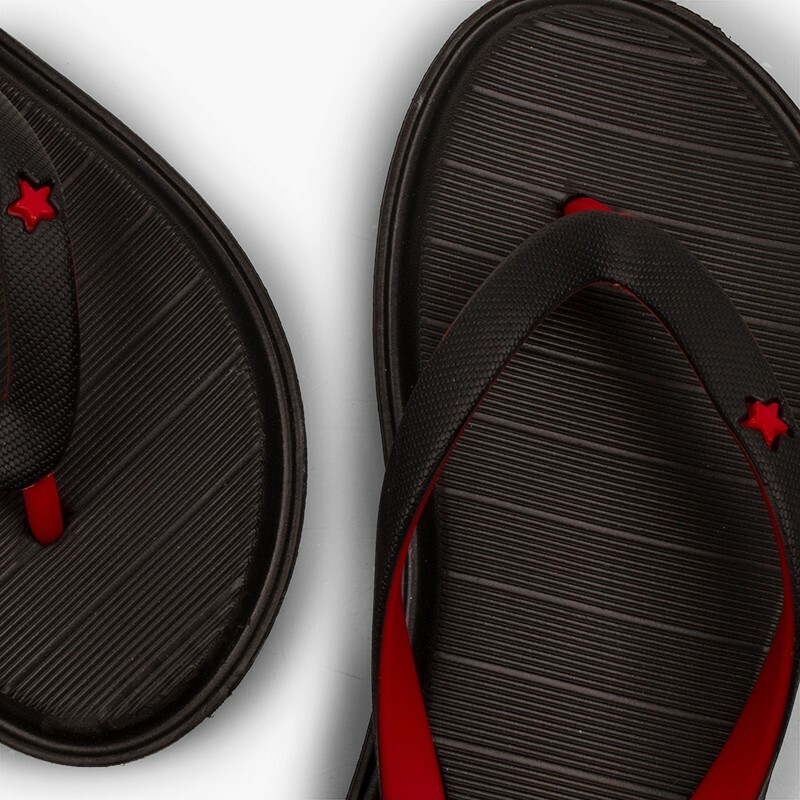 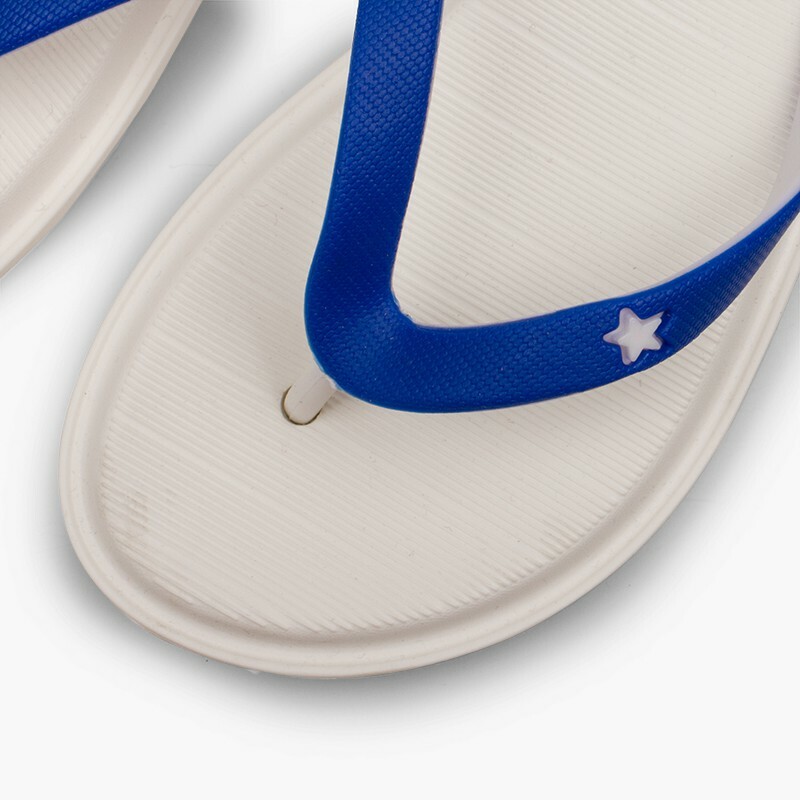 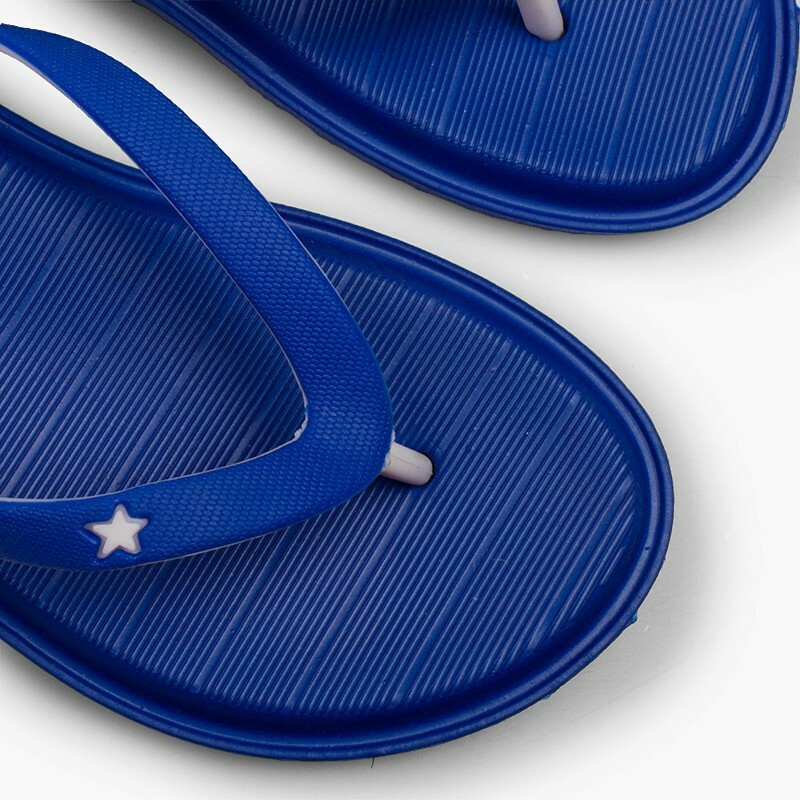 Flip flops made of EVA, a super lightweight material, for the beach, pool and warmth! 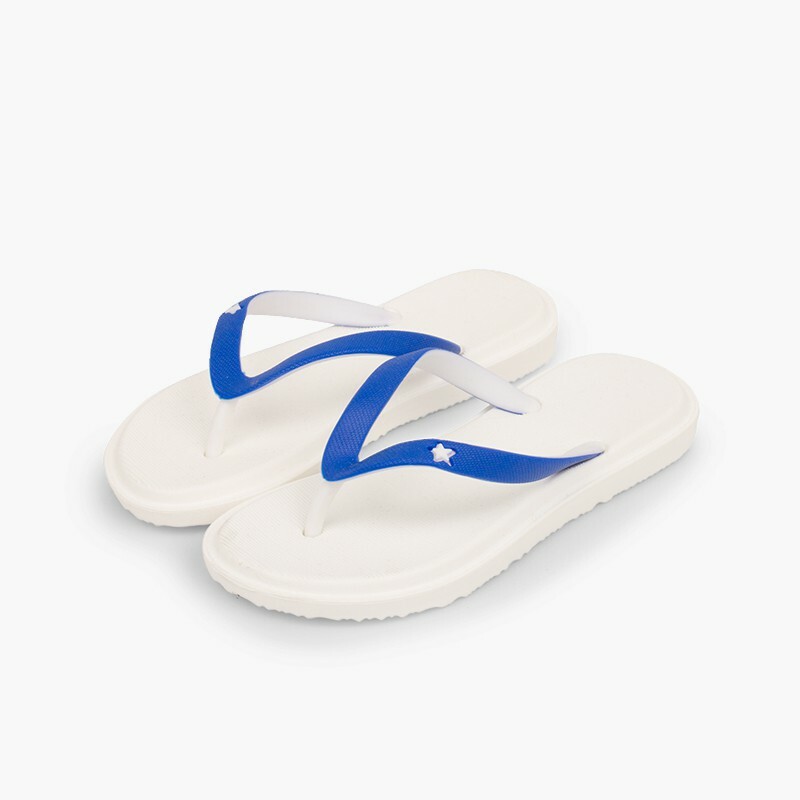 A chic touch for these versatile flip flops for boys, girls and women – matching footwear for everyone at the beach this summer!